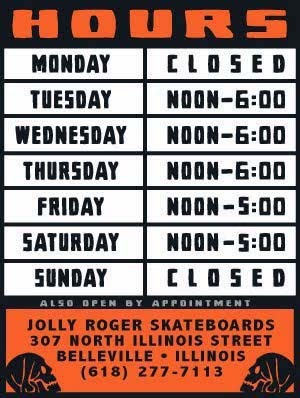 Jolly Roger Skateboards: Support Your Local Roller Derby! Support Your Local Roller Derby! 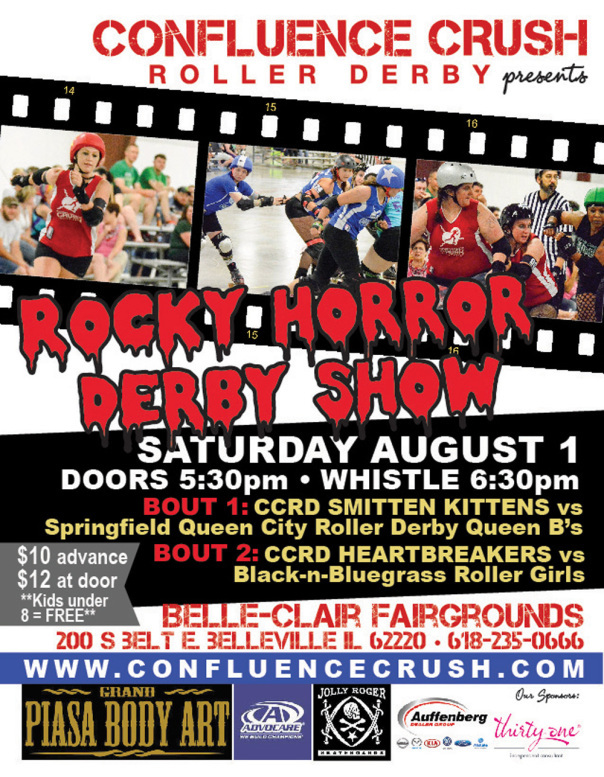 Support your local Roller Derby team on August 1st at the Belle-Clair Fairgrounds in Belleville, Illinois. 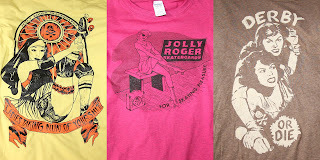 HOT OF THE PRESS: Here are some of the tees that will be available at our booth at the Confluence Crush Roller Derby bout this weekend (Saturday, August 1st) at the Belle-Clair Fairgrounds. 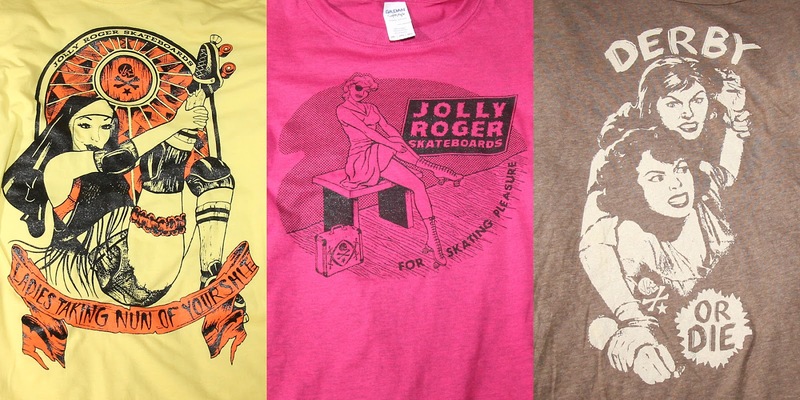 Swing on in if you want to pick up one before the bout.